A whole package of track specific components for your R8. 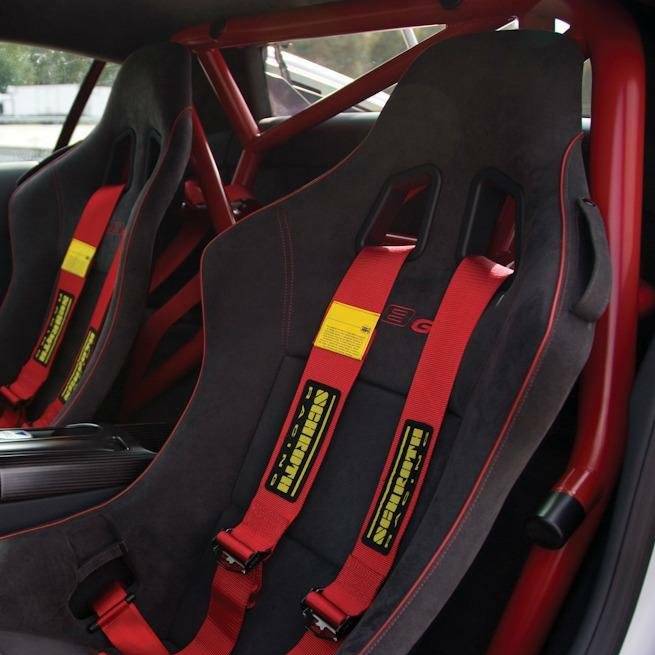 These include a roll bar, fire extinguisher, fixed back seats, seat belts and more. Available as singular items or as a whole package, please inquire for details.